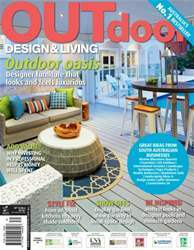 If decorating your outdoor room, deck or balcony is on your mind, Outdoor Design & Living’s feature on the latest trends in outdoor furniture makes for fascinating reading. 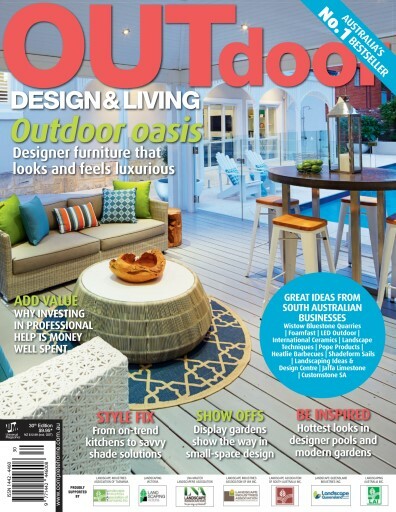 Whether it’s an outdoor lounge, dining setting, daybed or garden bench you’re after, we share some of the most up-to-the-minute style secrets to help you on your way to creating a comfortable and beautifully furnished on-trend outdoor living or entertaining area. If you’re seeking innovative ideas to refresh an outdoor space, or create a garden from scratch, our showcase of award-winning garden designs, drawn from around the country, will provide you with a wellspring of inspirational landscape and planting ideas along with a plethora of imaginative solutions for making the most of small spaces.